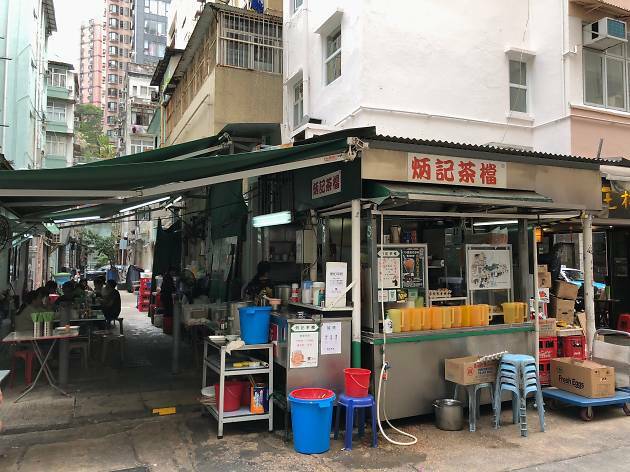 The working-class neighbourhood of Tai Hang is a mishmash of narrow streets, old-style five-storey buildings, and monolithic slabs blotting out the sun for all pedestrians. Just like the neighbourhood it’s in, Ping Kee has a casual air. 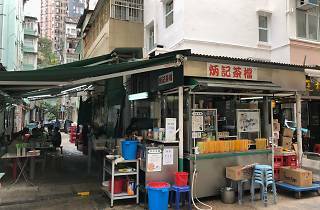 Come here to find workers from the nearby car shops plus a spattering of Hong Kong hipsters ordering the stall’s best-known dish: pork ramen.